The latest edition of the Mercedes S-Class seems to have left the opponents off guard. Last year, three years old, full-size limo from Stuttgart, found twice as many buyers on US soil than brand new 7 Series did. Aristocratic design, palatial, opulent, lavish (choose your pick) interior, and tech galore, all in one place. This battle is over for Beemer as much as for everybody else, but something can be done in reducing the amount of shame. 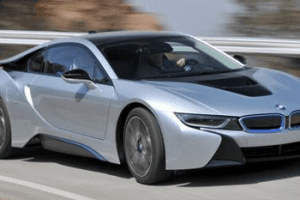 2020 BMW 7-Series might just try to do that. 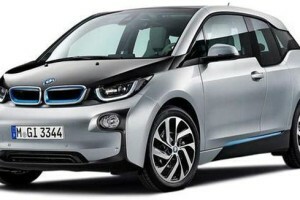 Judging by spy photos of the upcoming refresh, Munich will tweak the fascia. And a bit at the back too. 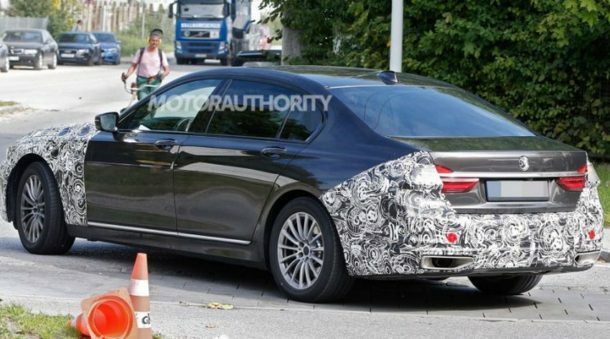 2020 BMW 7-Series test mule doesn’t have much camo, but it is the clever one, refraining us from seeing clearly. 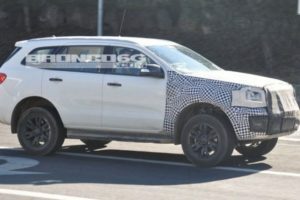 It seems that grille will become larger, despite padding tries to full us in thinking differently, and headlights might lose outer portions remaining as thin as they are near the grille. Still, don’t take our word easily as this type of cover trickery can prove to deceive. The front bumper also seems prone to change as well as partially covered tail lights, probably destined for a new layout. But note that both front and rear lights appear as decoy units, so real happenings are yet to be seen. Since probably, none of this visual exercise is going to boost sales by a significant margin, “blue propeller” could try to propel its well-developed technology side even further. New A8 already debuted with Level 3 autonomy, Merc is not going to meet that until the new generation of S-Class arrives in 2020, so Munich could settle in the middle with this refresh. 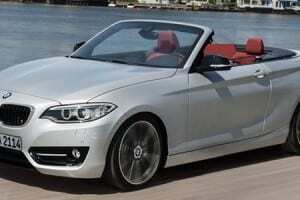 WHAT WE THINK THE BEEMER SHOULD DO! For the first time after the new millennium, 7 Series doesn’t look bulky nor cumbersome. While we praise extreme quietness, isolation of the cabin and unbelievably velvety ride, from the luxury point of view, Merc just does that better. And why all that luxury needs to include dead steering feel, body roll, and ponderous cornering behavior? 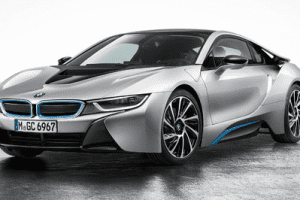 7 Series visually appears vigorous and full of zeal, so let it be driven as it looks. For “God’s sake” even dash is driver-oriented, and why if only people seating at the back are capable of fully enjoying what this full-size Beemer has to offer? Bring back the stuff what people expect from it, keep the luxury and 7 Series might even regain those heights on sales charts it once occupied.